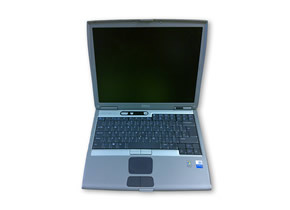 A high quality refurbished laptop with 12 month RTB replacement warranty. Complete with bag, CD/DVD unit and power supply. 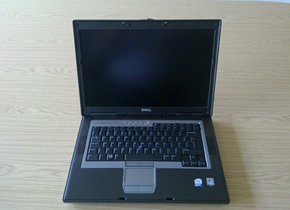 Free delivery..
A high quality refurbished laptop with 12 month RTB replacement warranty. Complete with integrated wireless card, bag, and power supply. Free delivery.